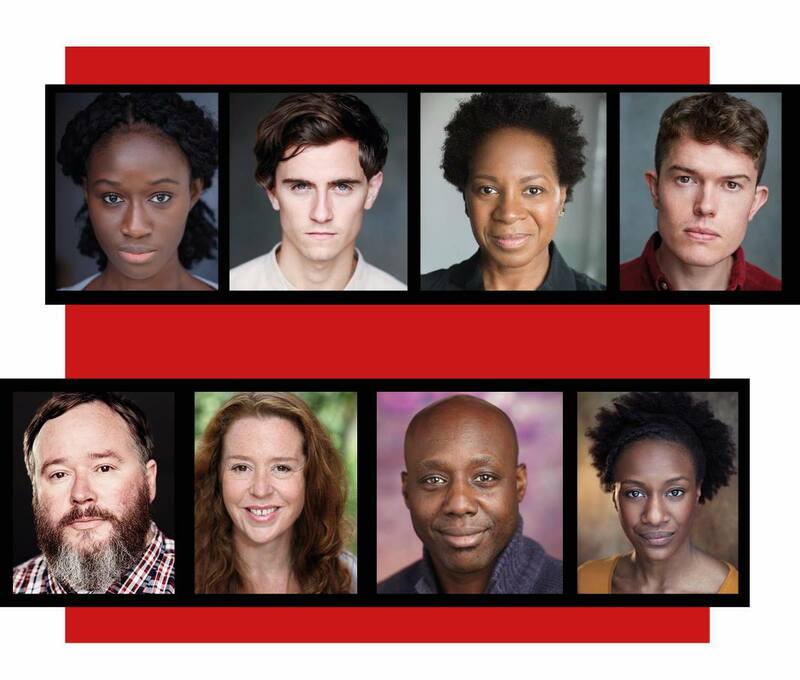 This gripping Romeo and Juliet story, based on the best-selling novel by acclaimed writer Malorie Blackman and adapted by Sabrina Mahfouz, is a captivating drama of love, revolution and what it means to grow up in a divided world. A BBC adaptation of Noughts & Crosses is due to be screened later in 2019. The novel won the Red House Children’s Book Award and the Fantastic Fiction Award among many other accolades. “Epic… totally engaging drama for adults and teenagers alike." "The theatre offer for young people is overlooked and underfunded." Director Esther Richardson talks about how the new consortium between us, Pilot Theatre, Belgrade Theatre, Coventry, Mercury Theatre Colchester and York Theatre Royal is looking to change that. Actors Billy Harris and Heather Agyepong also talk about their characters and how they got the parts of Sephy and Callum. 16-25 year olds can get their ticket for just £5 on Friday 1, Friday 8 or Friday 15 February. To get your ticket for a fiver, simply sign in or create an account and enter your date of birth to book online (ID or proof of age will then be required when collecting your ticket), call our Box Office on 01332 593939, or book in person and present your ID or proof of age. Please note this offer is 1 ticket per person and only applies to the person who is aged 16-25. Additional tickets can be booked at the standard prices. Get half price tickets on preview performances (ticket bands A-B, Fri 1 - Mon 4 Feb) and £5 off all other performances (ticket bands A-C) when you become a Friend. School Tickets: £10 each (with one teacher free with every ten tickets purchased). Take a look at the workshops that are available alongside this production. "Epic... totally engaging drama for adults and teenagers alike"
"A dynamic, powerful show whatever your age. It will no doubt be a big hit as it tours"
"Breathtaking... really quite something to watch"